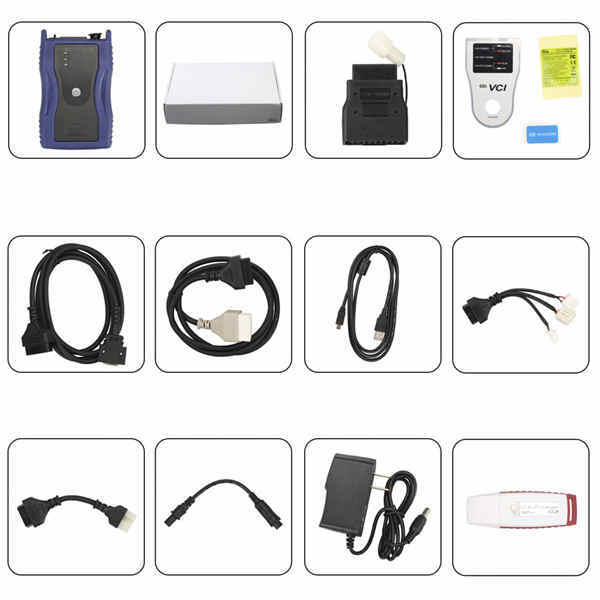 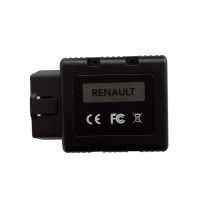 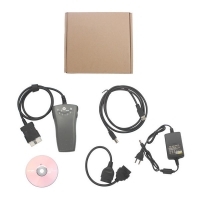 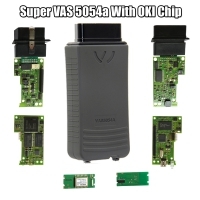 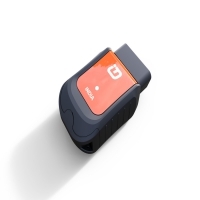 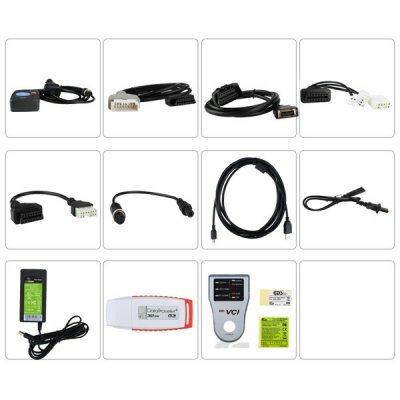 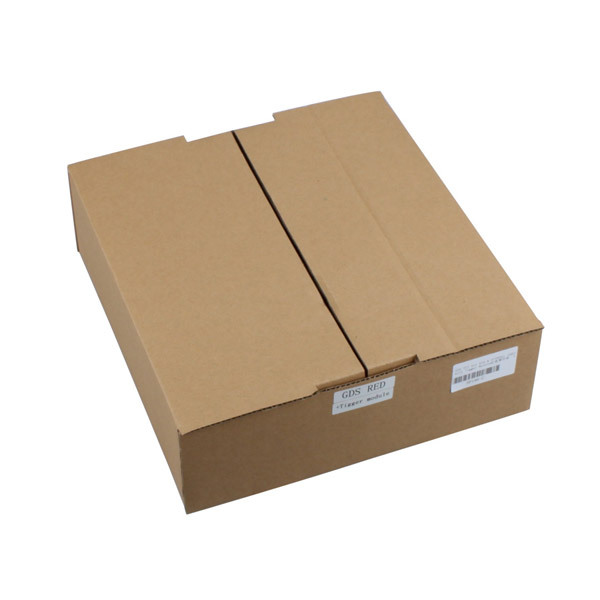 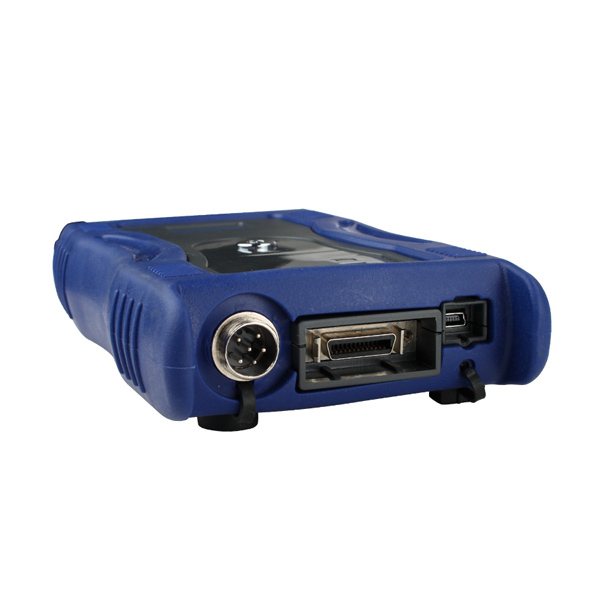 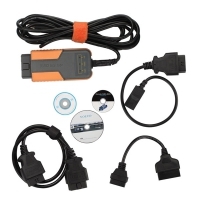 GDS VCI For Kia & Hyundai is Global Diagnostic System Kia Hyundai GDS VCI Interface. 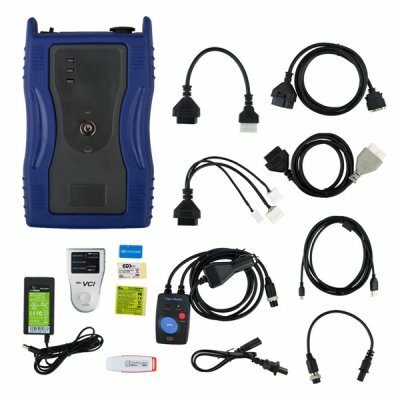 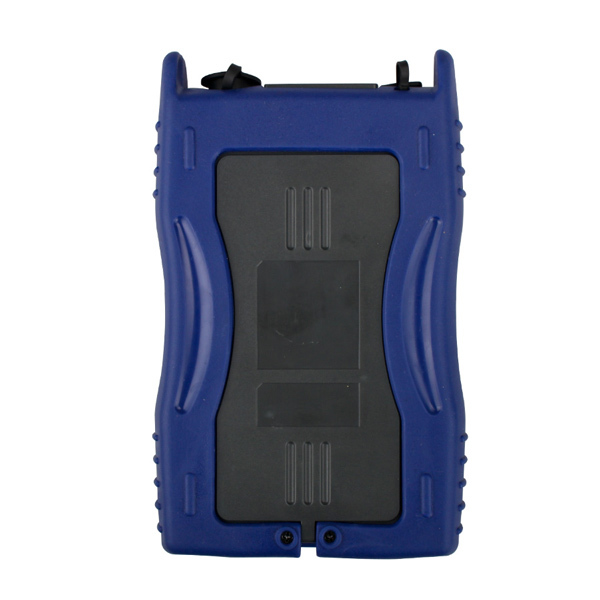 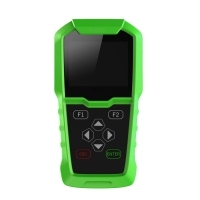 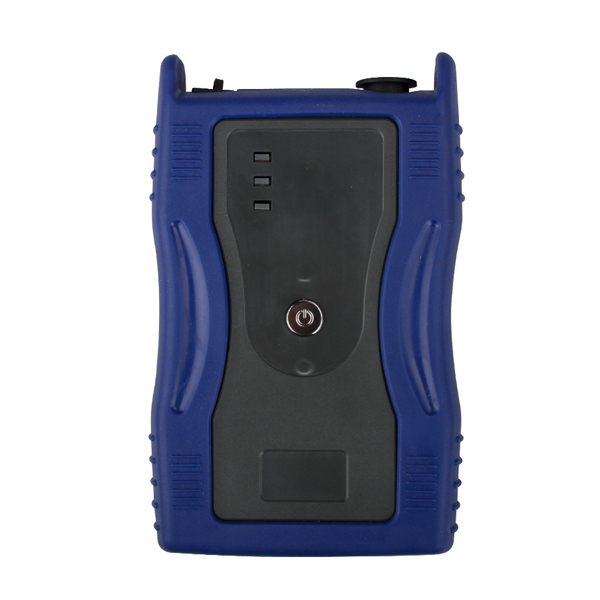 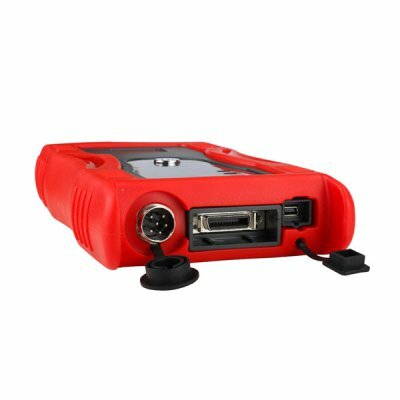 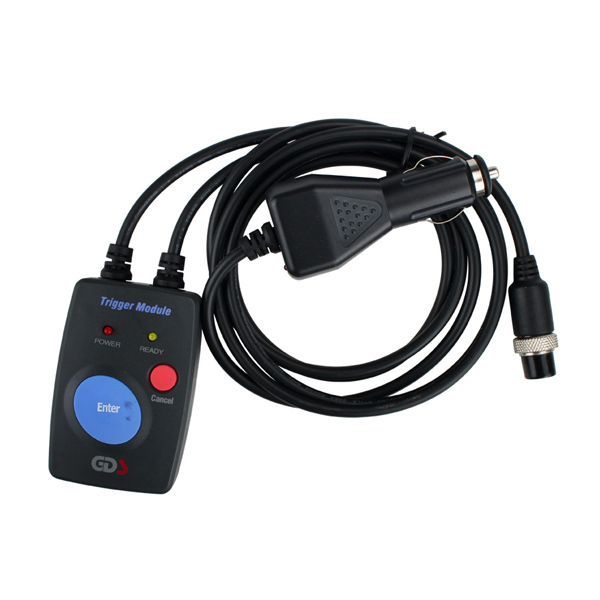 Kia & Hyundai GDS VCI Diagnostic Tool With GDS VCI Trigger Module support Flight record function. 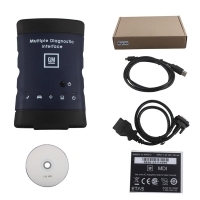 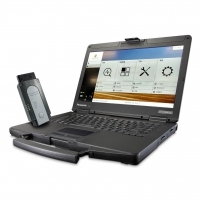 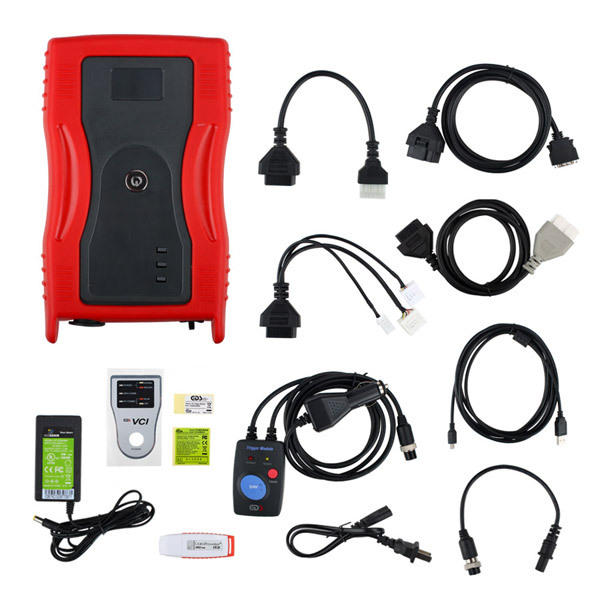 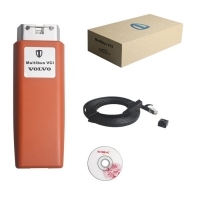 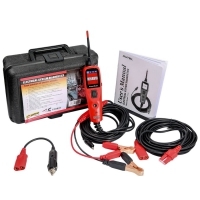 Kia & Hyundai GDS VCI Diagnostic Tool With V19 GDS VCI Software And V2.02 GDS VCI Firmware. 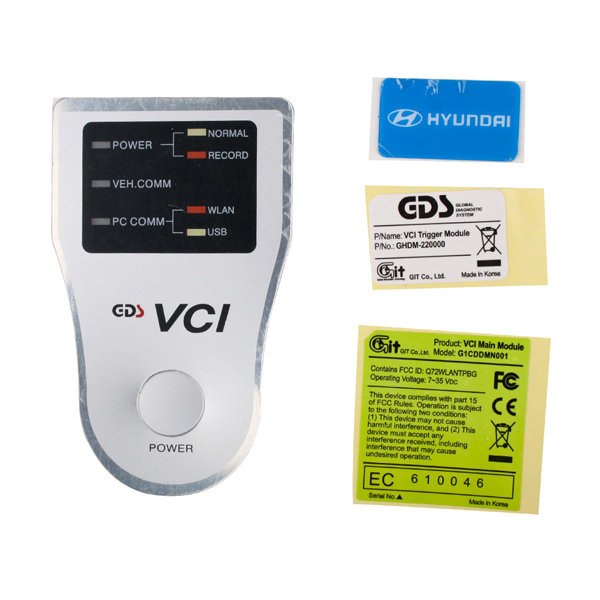 Note: Gsunlight.com This Kia & Hyundai GDS VCI No Wireless Function, and Our GDS VCI have 2 colors, one is Red, and the other is Blue, customers can choose the color you need, thanks. 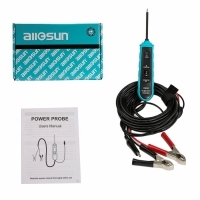 Note: Gsunlight.com This GDS VCI have 2 colors, one is Red, and the other is Blue, customers can choose the color you need, thanks. 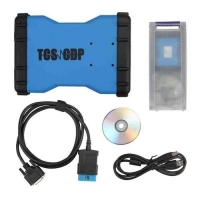 Operation System Requirement: GDS only can install on Win XP. 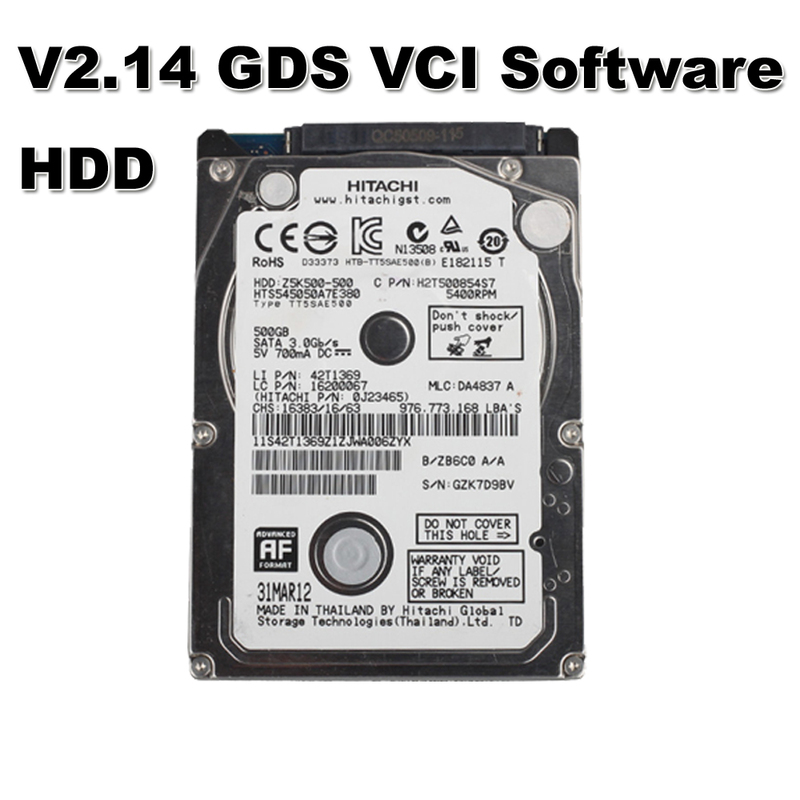 You'd better choose one PC which the C disk memory more than 30GB. 2. 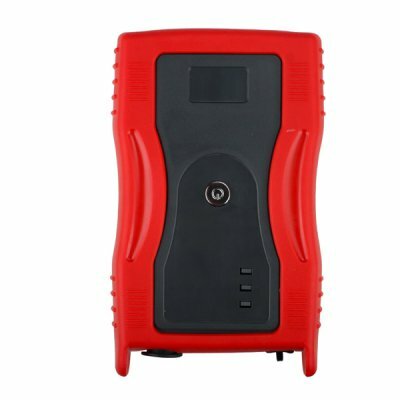 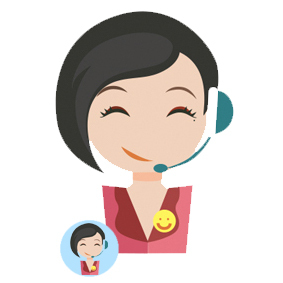 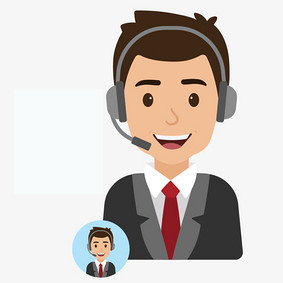 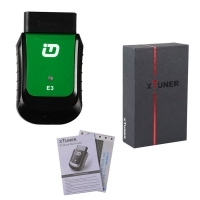 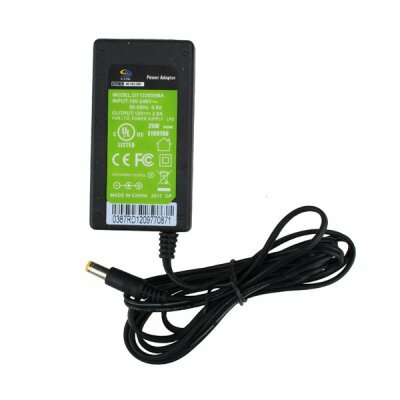 Never try to update the software, otherwise the circuit board will be burned, you have to return it to us for repair, all the maintenance cost and shipping cost back and force have to be paid by you, because such damage is not free in the warranty policy,thank you. 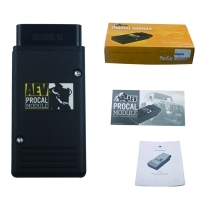 8) Super reprogramming function same as the original one.